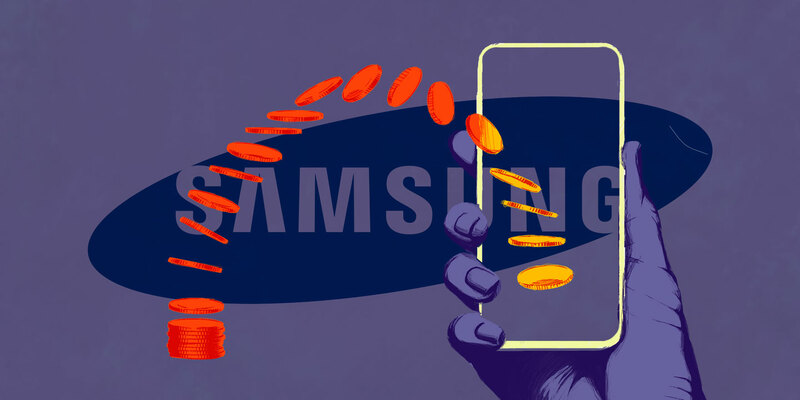 Speculation on the Galaxy S10 arose last year around November when Samsung moved for a European trademark for Blockchain Key Box, Blockchain KeyStore, and Blockchain Core. Now the rumors appear to be bona fide with leaked images as evidence showing the unreleased smartphone processing a cold wallet and a hole-punch display. The cold wallet is apparently called the Samsung Blockchain KeyStore where users can ‘secure and manage’ their own ‘blockchain private key’. The Galaxy S10 will launch next month, in February. SamMobile got a hold of the images which was then posted by Twitter user Ben Geskin. BGR tells the new smartphone will have a cold storage wallet and a secondary wallet with a capability to import wallets from other providers. The wallet can hold BTC, ETH, and BCH. Based on the leaked images, ETH support is verified. The S10 is also said to feature a Bitcoin app where authentication is required by means of a PIN or a fingerprint to access the cold wallet. During last year’s third quarter, smartphone manufacturer HTC launched Exodus, a blockchain smartphone with built-in cold wallet and Lightning Network support.